One of the most important repairs for the safe and proper operation of your garage door is the repair of garage door springs. This part is a vital part of your garage door functions, and a malfunctioning of a spring on a garage door can have dire consequences for both property and personal injury. The type of spring your garage has is certainly important, but even more important is to make sure that a professional garage door expert completes this repair for you, as this is not a repair that should be entrusted to a non-professional. A garage door spring essentially works by creating a force to lift the garage door off the ground. With extension springs, it is done by extending the spring and pulling the door up. With torsion springs, it uses torque force but twisting and thereby lifting the door. Both spring types complete the task, albeit in different methods. The drawbacks to the popular extension springs are that they get work out more rapidly, and certainly, have more of a danger of recoil. 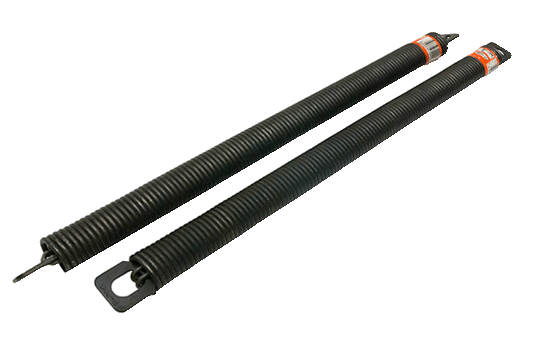 Extension springs do remain a popular choice due to cost, but a torsion spring is a solid investment because of the increased safety and durability of such a mechanism. Torsion and extension springs, each with their own added benefits and drawbacks. Torsion springs are different in that they do not stretch out, but rather rotate and use torque force to operate the garage. Torsion springs last longer but are also higher in cost, so extension springs remain popular options in most homes. 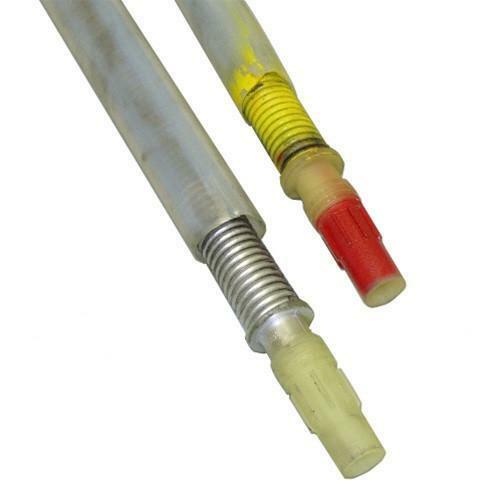 Extension springs are the most popular, and as their name indicates, they extend in order to open the garage door. This expansion must be properly secured with safety cables so that an accidental recoil does not occur. The Torque master spring system was built in such a way that the springs are not visible, but are found inside a torsion tube. This build is unlike the regular extension springs and should be handled carefully during replacement. Replacing torque master springs require a certain level of skills and expertise, and must be handled by the most professional hands due to their importance in the garage. This is where we come in. We have been replacing torque master springs for years now, and have the requisite knowledge and experience. With us, your job is in safe hands. 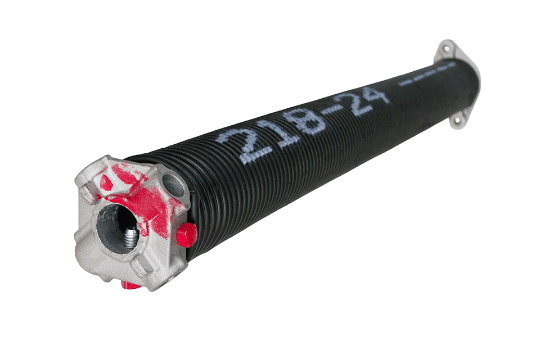 Garage door cable repair is another project best left to the experts; when a garage door cable – which is under extreme tension – gets damaged, the replacement requires experience, precision, and know-how. Garage door cables offer the lift to the garage door, essentially doing the heavy lifting for the garage door. 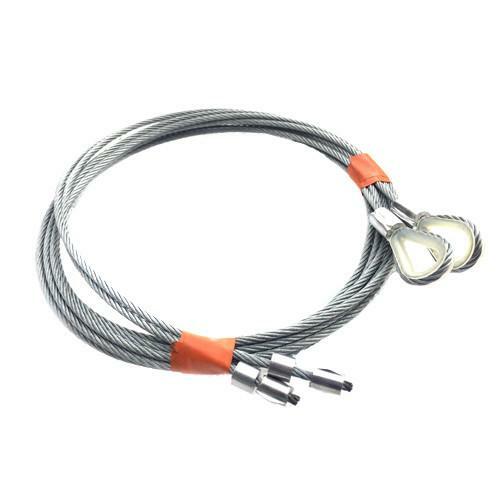 Over time these cables can fray and get damaged especially in the case of an improperly installed door or moisture at the bottom and can be quite difficult and unsafe to change. Trusting a professional garage door expert for this type of repair is a wise decision.